Be ready for the positions that comprise over half the jobs in healthcare today, such as medical technologist, occupational therapist or physical therapist. 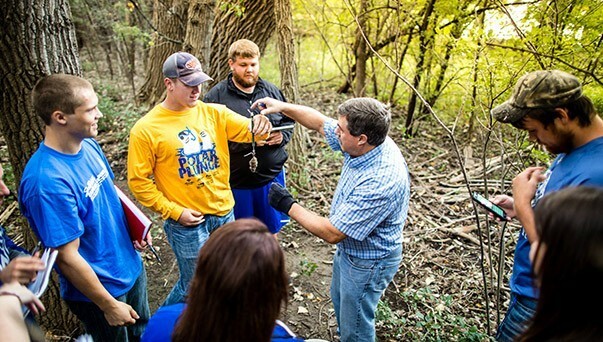 A minor in allied health complements many health science-related majors at DWU. Add a biology faculty co-adviser to help select the best courses for your dream job in the healthcare industry. 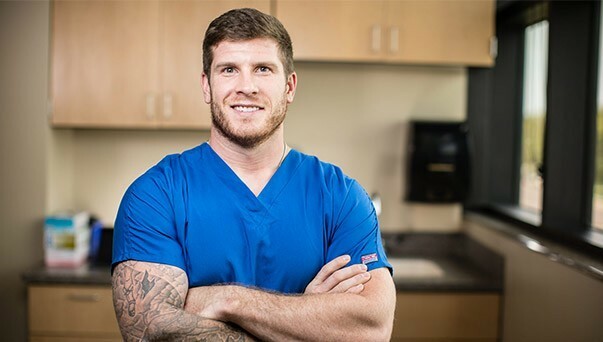 What jobs can you do with an allied health minor? Take a look at the courses we offer if you want to pursue a health science or biology degree. Love athletics and wellness? 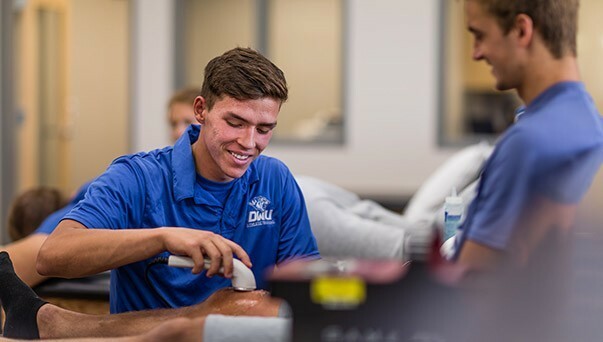 Enter the world of sports medicine and gain hands-on experience for your future career. 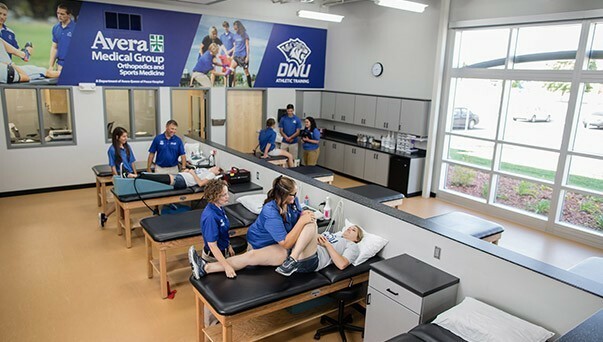 We teach nursing through the lens of our values – learning, leadership, faith and service – all in state-of-the-art facilities with experienced faculty.